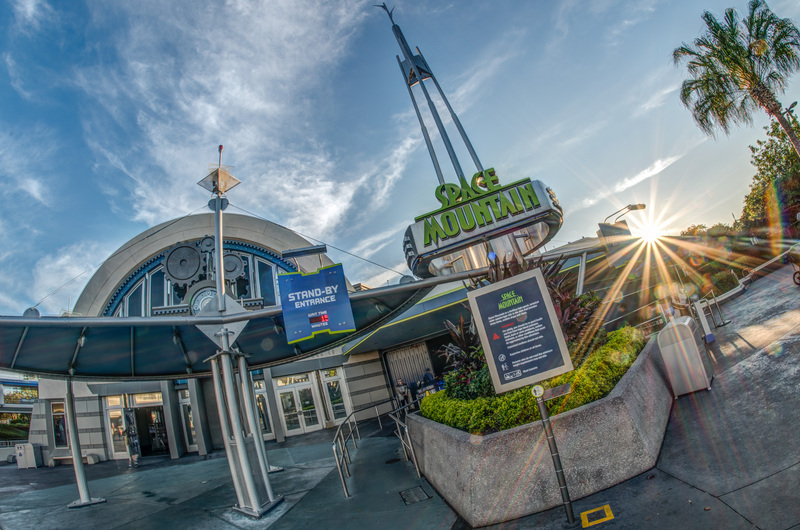 Where can you find some of the very best Walt Disney World pictures around? Inside WDW Magazine, of course! 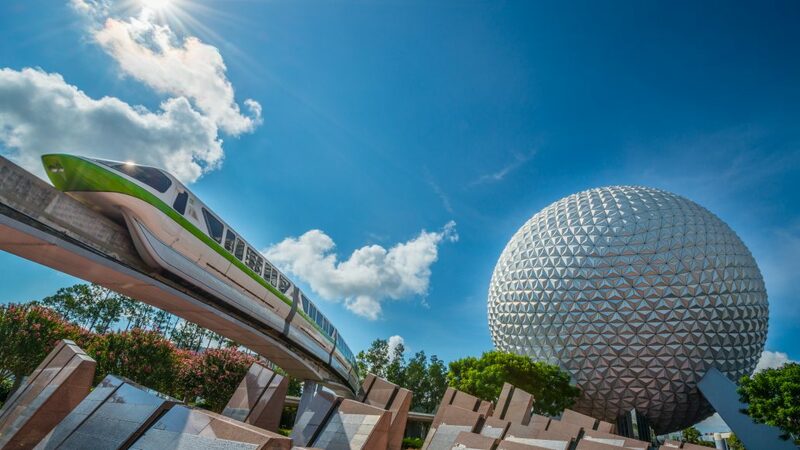 The Monorail Passes by Spaceship Earth – Photo By Cliff Wang. WDW Magazine is THE place to find the most incredible Walt Disney World Pictures around! Each issue of WDW Magazine is filled with dozens and dozens of stunning Walt Disney World pictures taken by our team of professional photographers. We’re so proud of the photography inside WDW Magazine, that we just had to share some of our very favorite Walt Disney World pictures with you! What you’ll see on this page is just a small sample of the magic you’ll find inside the pages of WDW Magazine. 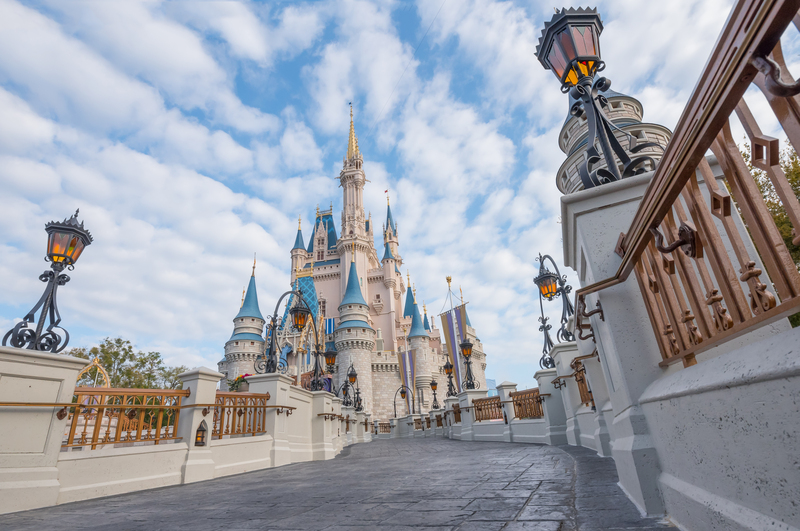 Oh, and if you want to see more of our stunning Walt Disney World Pictures, we’ve got a page dedicated to each of the 4 main theme parks for you to browse through. 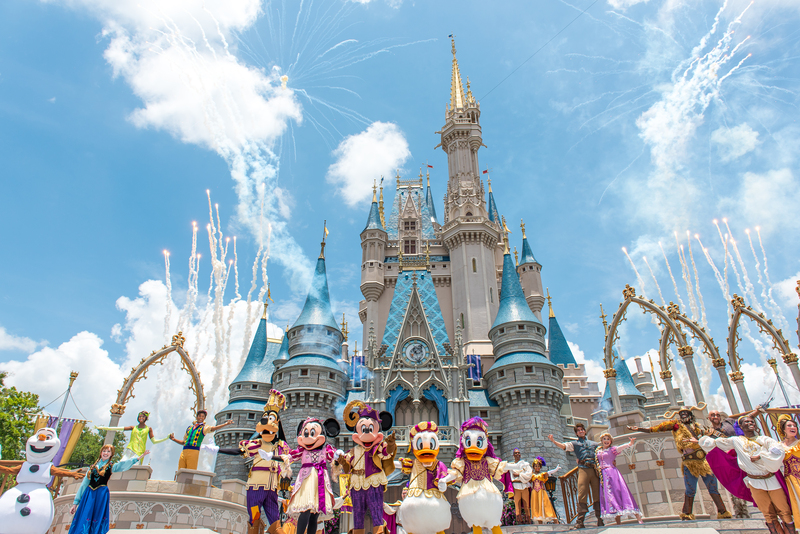 Mickey’s Royal Friendship Faire – Photo By Laurie Sapp. Where better to start our photo journey than with some of our very favorite park icons. First on the list has to be Cinderella Castle. Isn’t she a beauty? Cinderella Castle at Night – Photo By Cliff Wang. 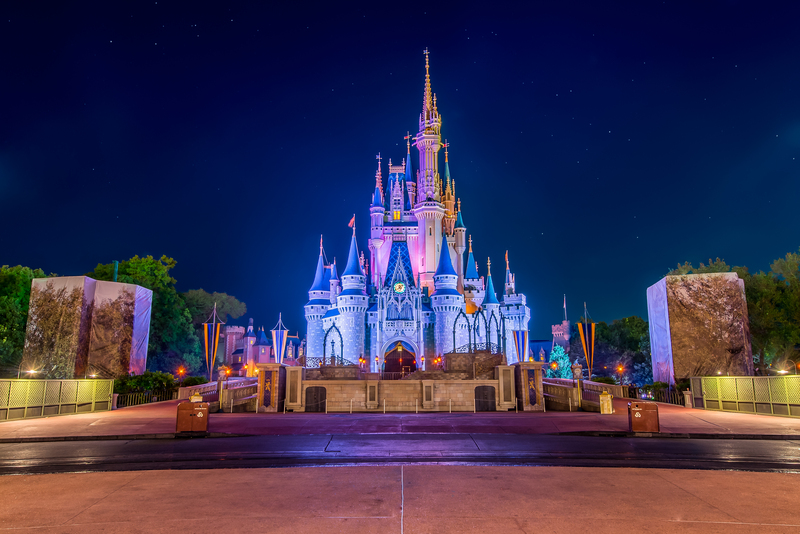 Cinderella Castle may be the most photographed building in all of Walt Disney World, but here at WDW Magazine, we like to give plenty of spotlight to all the other park icons too. Let’s take a look around Walt Disney World at some of the other incredible architectural gems. Spaceship Earth Up Close – Photo By Rich Ramos. This shot of Spaceship Earth is just awesome. 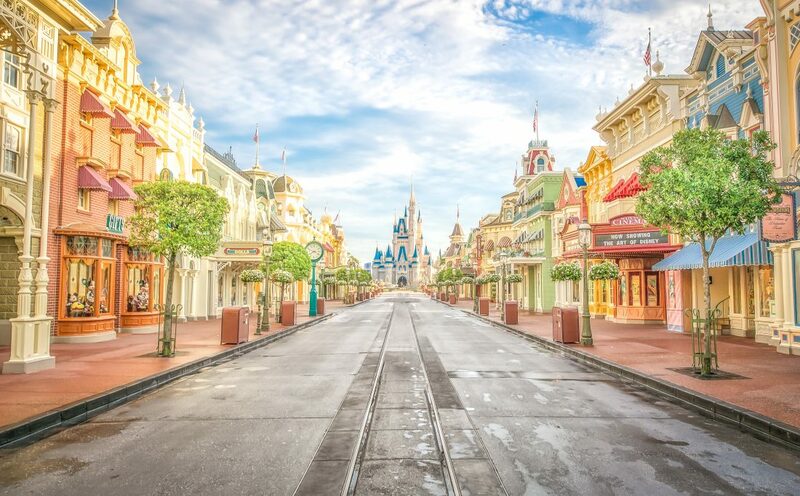 We love showcasing Walt Disney World pictures with cool perspectives like this one. 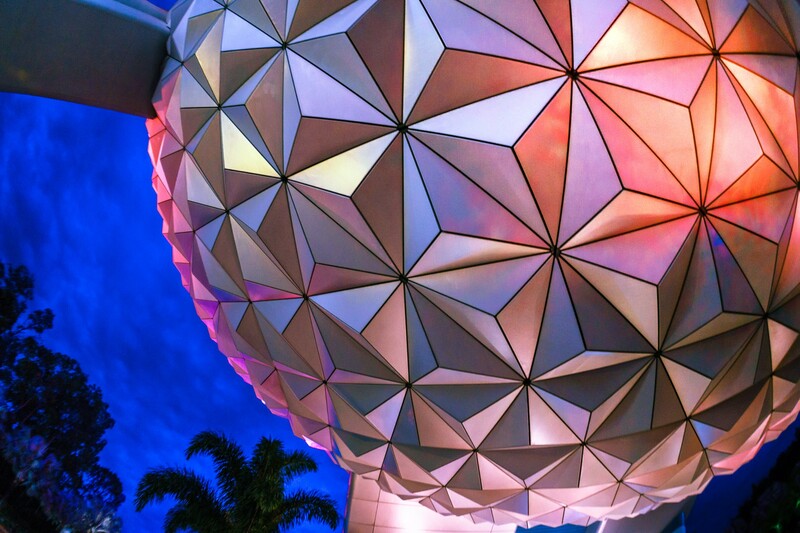 Did you know that Spaceship Earth is actually made up of two spheres? The outside sphere is what we see in the picture above, but there’s actually a second sphere inside that houses the Spaceship Earth ride. Neat! Next, let’s head over to Animal Kingdom. 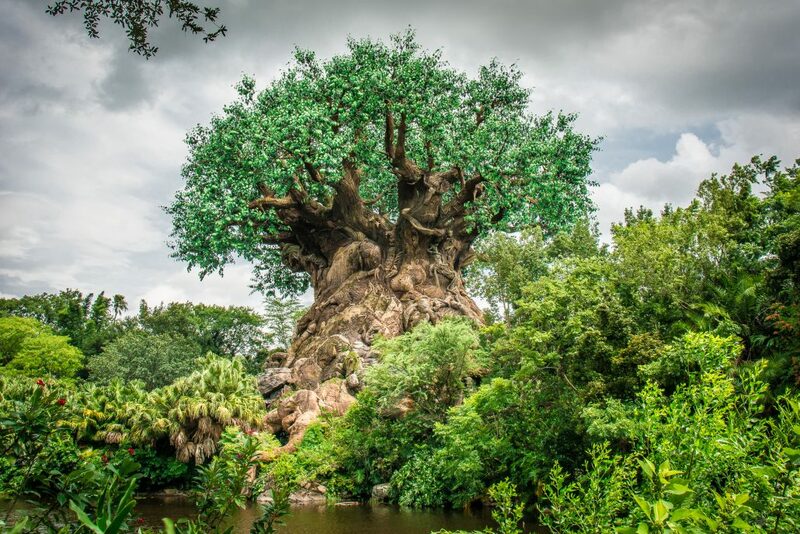 The Tree Of Life at Animal Kingdom – Photo By Andy Sanchez. It’s hard to believe this massive tree was actually built, not grown. Imagineers paid real attention to detail when creating this Animal Kingdom icon. There are over 300 animals carved into the roots, trunk and branches of the Tree of Life. If that doesn’t make your jaw drop, this next icon sure will. The Tower of Terror at Disney’s Hollywood Studios – Photo By Rich Ramos. 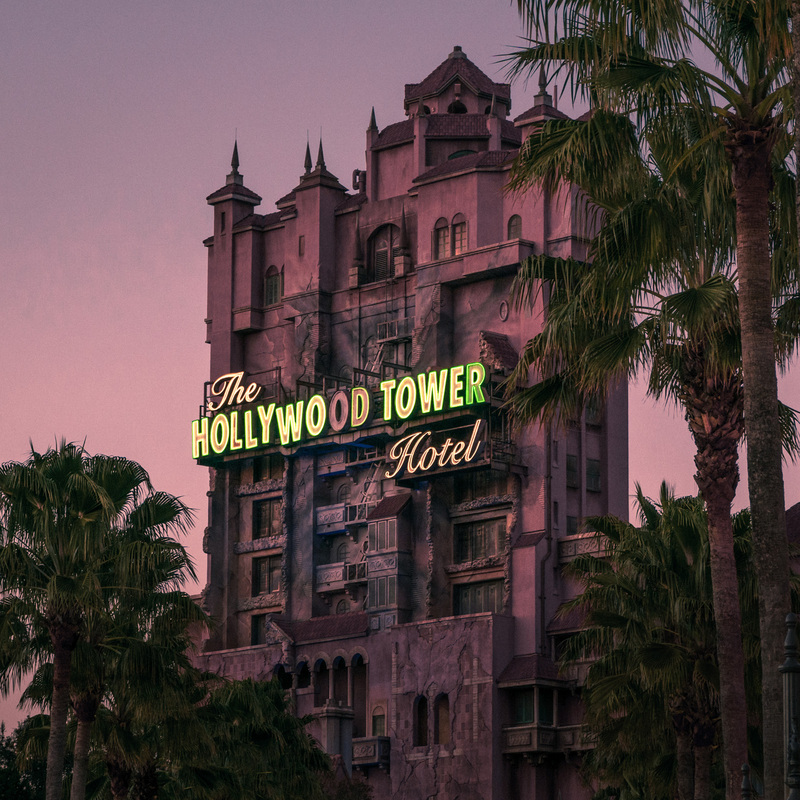 We love The Twilight Zone Tower of Terror any time of day, but twilight has to be the absolute best time to visit this iconic Disney’s Hollywood Studios attraction. You can actually see the Tower of Terror from Epcot. 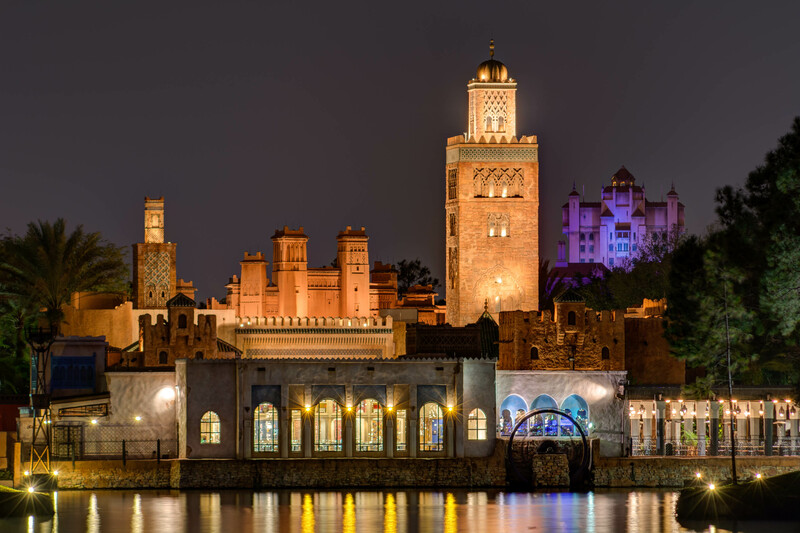 It was designed so that it would blend in nicely with the other buildings in the Morocco pavilion. The Twilight Zone Tower of Terror glows purple amongst the buildings of the Morocco Pavilion – Photo by Wayne Wood. This kind of attention to detail is one of the things we love about Walt Disney World. Disney Imagineers put great thought into creating truly authentic and immersive lands. And helping you feel like you’re right there inside the magic is exactly what we do here at WDW Magazine. Let’s take a walk through a few more jaw-dropping Walt Disney World pictures that will make you feel like you’re actually there! 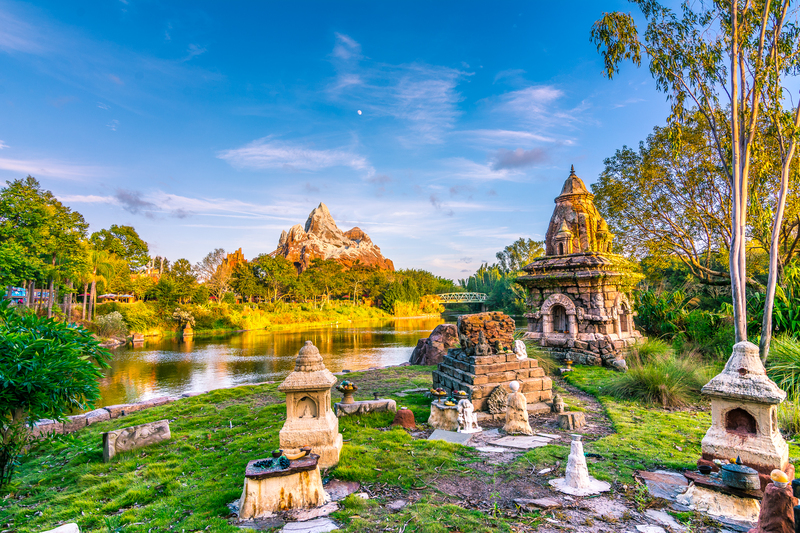 Temple Monument with Expedition Everest Across The Water – Photo By Wayne Wood. Whoa! Did we just teleport to South East Asia? Yep! Over in Animal Kingdom, you never know where on earth (or off earth!) you might end up. Pandora – The World Of Avatar, After Dark – Photo By Mike Billick. 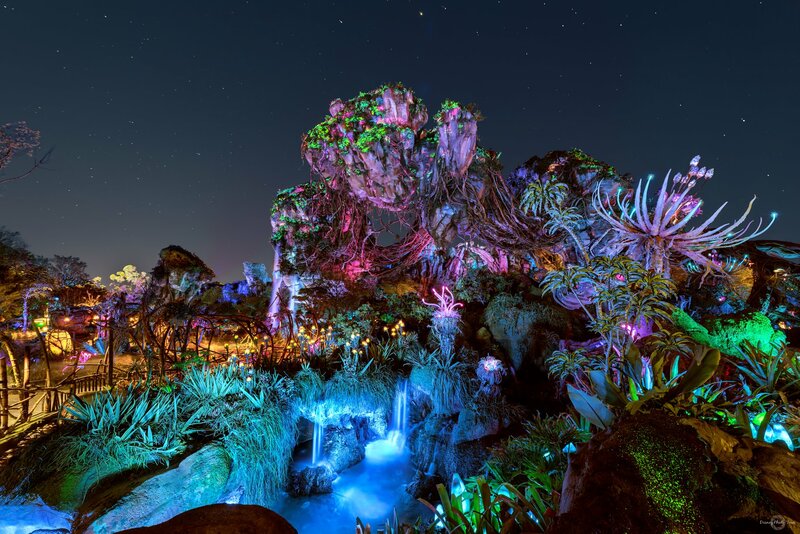 There are endless details to explore on Pandora, and this alien landscape completely changes after dark when the plant life seems to come alive. For now, let’s zoom back over to Earth in our very own rocket ship. The Entrance to Space Mountain – Photo By Cliff Wang. Ready to take a ride on Space Mountain? The wait time is only 15 minutes! Come on, we’ll walk right on. If space travel isn’t your thing, we can take a stroll down the sidewalks of some nostalgic American streets. 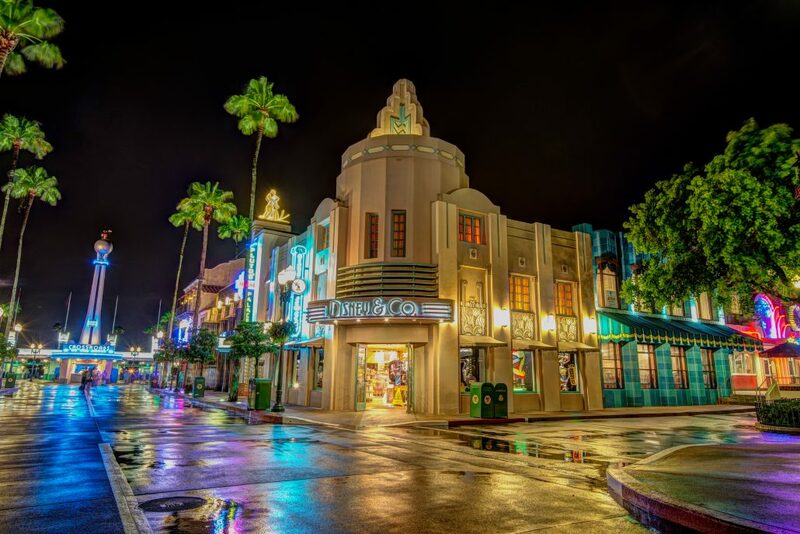 Disney’s Hollywood Studios at night after the rain – Photo By Cliff Wang. It’s tough to beat the crowds, but our photographers work hard to capture the parks when they’re empty. Doesn’t this photo make you feel like you have the place all to yourself? Most people never get to see the parks like this, but our Walt Disney World pictures can give you a glimpse of what it would be like. Cinderella Castle in the Morning before the crowds converge – Photo By Judd Helms. Now we can’t talk about Walt Disney World pictures without showing you some of our very favorite things to photograph – the nighttime spectaculars and fireworks shows! 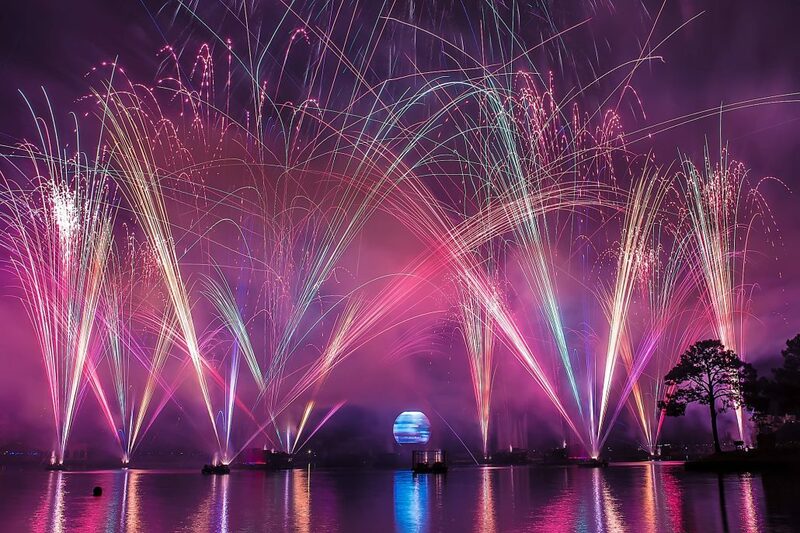 Let’s head back over to Epcot and bask in the glory of Illuminations. Illuminations Fireworks Burst – Photo By Brett Svenson. Disney knows how to do nightly fireworks shows like no one else. If you’ve ever visited Walt Disney World during a holiday, you’ll know that’s when they really go the extra mile. 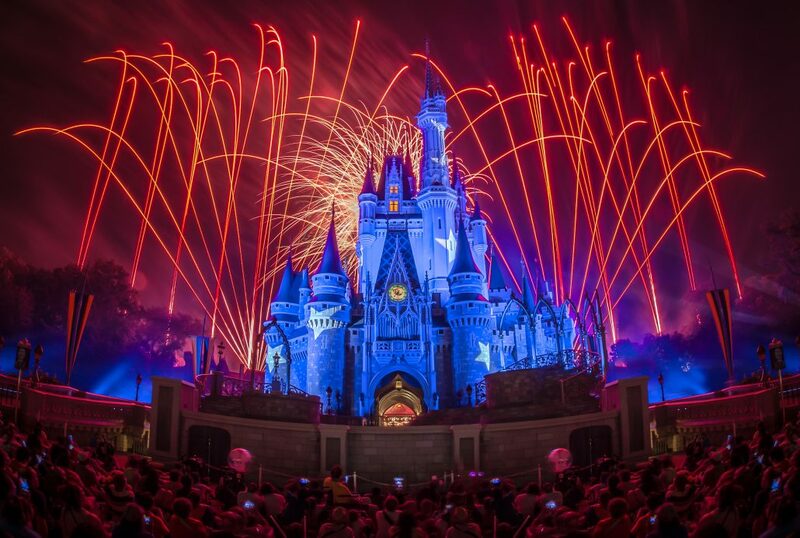 4th Of July Fireworks over Cinderella Castle – Photo By Judd Helms. 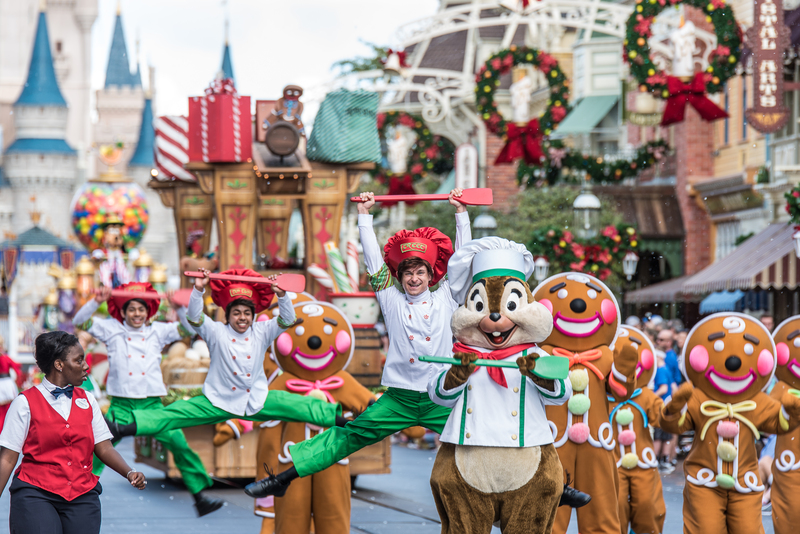 Christmas at Walt Disney World is really spectacular, and our photographers are there every holiday season capturing awesome festive Walt Disney World pictures just for you. Mickey’s Once Upon A Christmastime Parade – Photo By Laurie Sapp. All of Walt Disney World gets dressed up for the holidays, and the Christmas trees you’ll find set up at this time of year are pretty incredible. 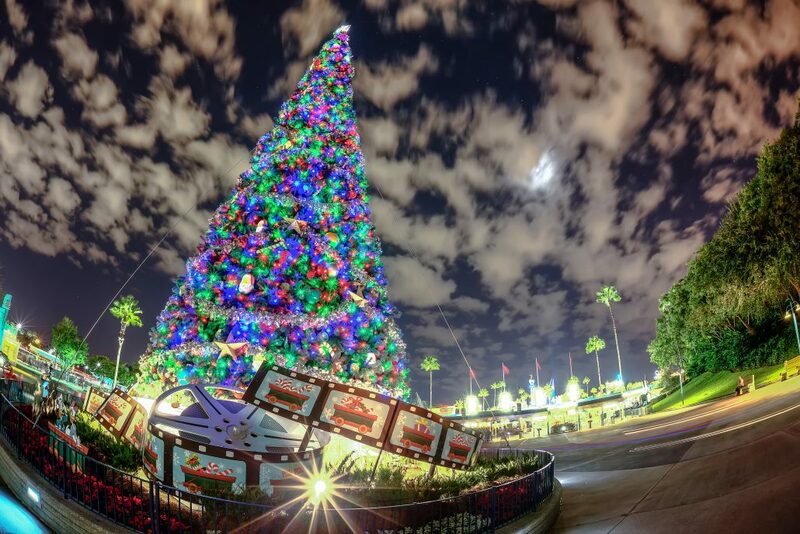 Disney’s Hollywood Studios gets in the Holiday spirit! – Photo by Brett Svenson. Oh, and if you’re a fan of Halloween, we’ve got you covered there too! 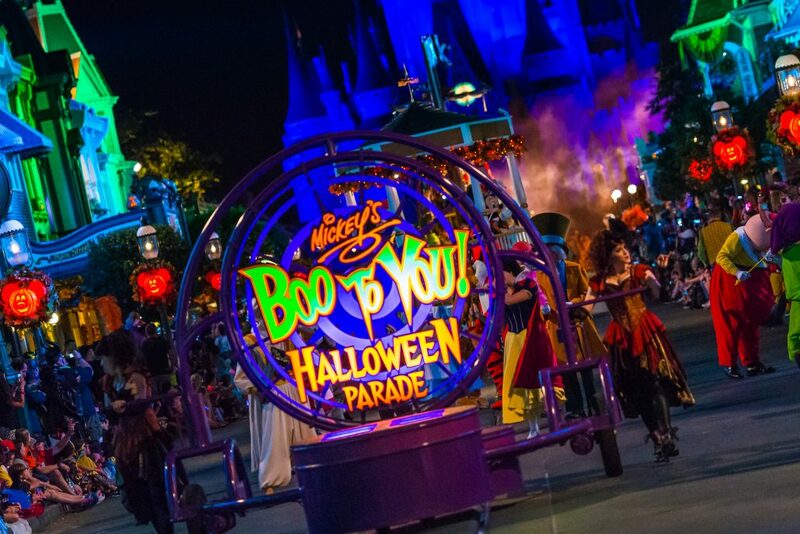 We’ll transport you right into the middle of Mickey’s Not So Scary Halloween party without having to pay for a ticket. The Boo To You Parade during Mickey’s Not So Scary Halloween Party – Photo by Andy Sanchez. No matter what time of year it is, or what type of festival is going on at Walt Disney World, we promise that with WDW Magazine in your hands, you’ll never feel like you’re missing out. 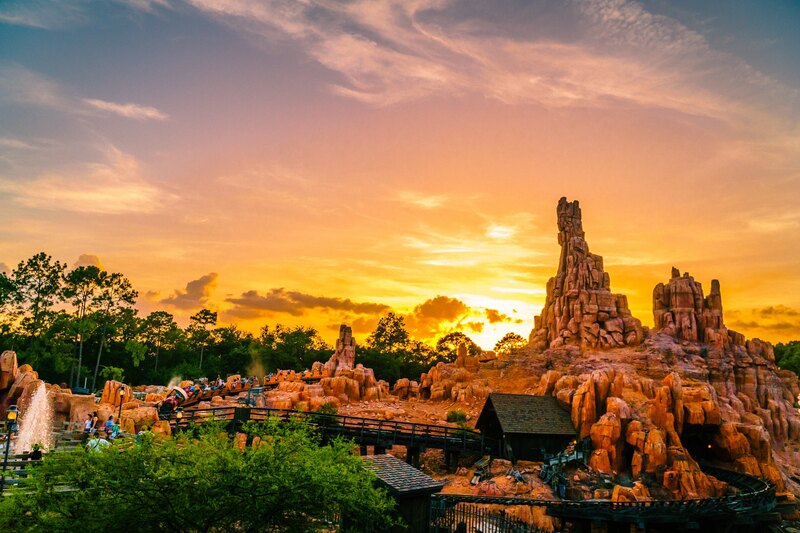 Big Thunder Mountain at Sunset – Photo By Rich Ramos. We hope you enjoyed taking this photo tour with us! If you did, you’ll absolutely adore WDW Magazine. So what are you waiting for? Subscribe now to get Walt Disney World In Your Hands. Want to see more of our stunning Walt Disney World Pictures? You can visit each park by browsing through our dedicated pictures pages.